Importing and exporting plants and plant products if the UK leaves the EU without a deal. The GUIDANCE. Wood packaging material (WPM) moving between the UK and the rest of the EU can currently move freely without checks or controls. 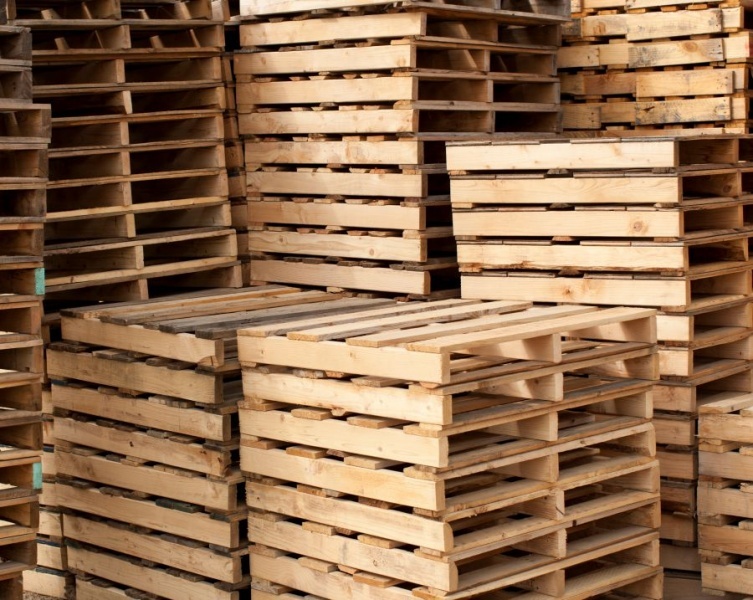 In the event of no deal, all WPM moving between the UK and the EU must meet ISPM15 international standards by undergoing heat treatment and marking. All WPM may be subject to official checks either upon or after entry to the EU. Checks on WPM will continue to be carried out in the UK on a risk-targeted basis only. The plant health risk from WPM imported from the EU is not expected to change as a result of an EU exit.